Speed, skill, determination, and hard work, are what makes great golf players. But nothing is more important than heart in the game. It is what makes watching and participating in the sport so exciting. 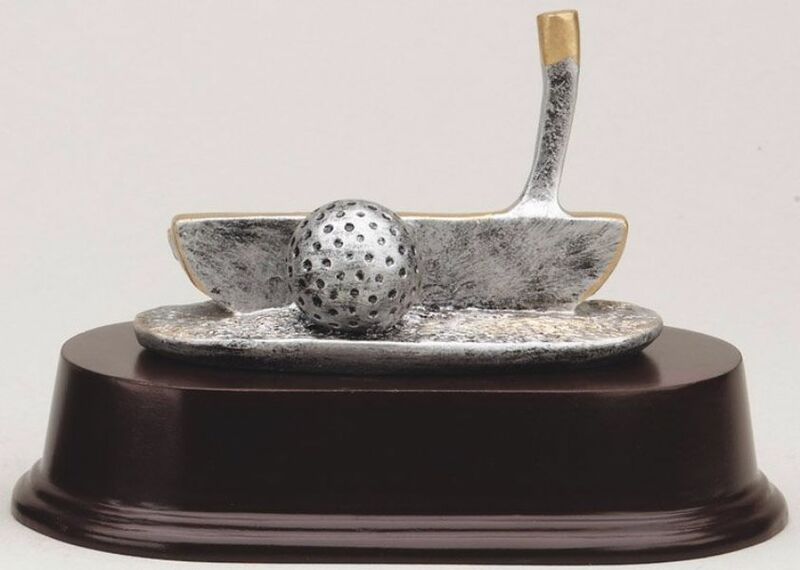 This trophy represents those who put their heart into the game.3 1/2" Tall.